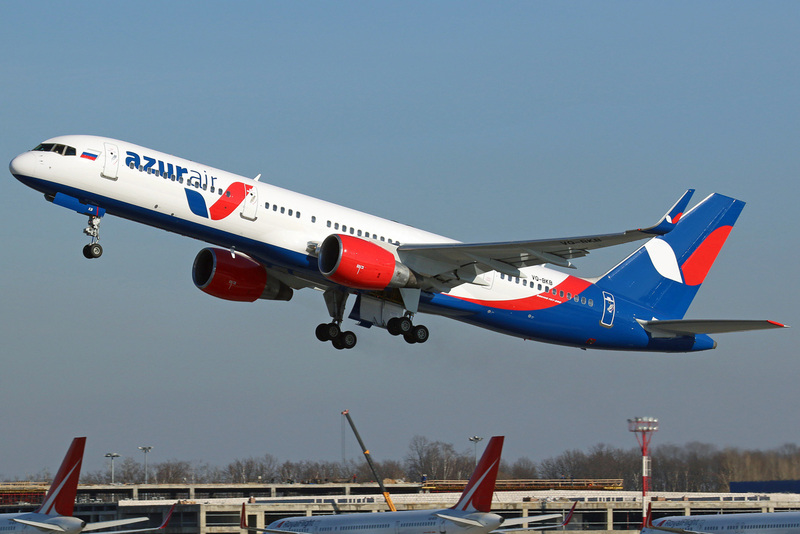 Tour operator TUI Russia and the largest charter carrier of the Russian Federation - airline AZUR air, told about the cooperation in the summer season of 2019. The capacities of AZUR air will be extensively used by TUI on 6 destinations, flights are planned from 11 regions of Russia. According to TUI Russia, for its summer programs the tour operator takes blocks of seats of AZUR air flights on six international destinations - to Antalya, Dalaman, Bodrum (Turkey), Palma de Mallorca (Spain), Larnaca (Cyprus) and Enfida (Tunisia). Programs will run from late April till October. Cooperation of two large federal players on the travel market seems natural to the experts - both companies are in the stage of active growth. AZUR air flights were presented in the TUI flight program earlier, but the new agreement seriously expands the scope and volume of travel for the tour operator. According to the general director of TUI Russia Taras Demura, in the summer of 2019 the tour operator plans to grow significantly in volume, increasing the number of tourists to 0.8 - 1.3 million people and seriously expanding the geography of departures. Using the new blocks of seats of AZUR air, TUI will send tourists to Antalya from Moscow, St. Petersburg, Kazan, Kaliningrad, Krasnoyarsk, Nizhnekamsk, Perm, Samara and Ufa; to Dalaman - from St. Petersburg, Yekaterinburg, Kazan, Samara and Ufa; to Bodrum - from Moscow. Recall that in this summer season TUI Russia also plans transportation to Turkey by flights of S7, Ural Airlines, IFly and Yamal. The flight program of TUI to Cyprus by AZUR air flights will be carried out from Moscow, St. Petersburg, and Krasnodar. AZUR air flights will add the flight program to Larnaca by Ural Airlines. The program to Palma de Mallorca (Spain) with AZUR air will be run only from Moscow (TUI also planned a program to Spain on the Royal Flight), and to Enfida (Tunisia) - only from St. Petersburg.